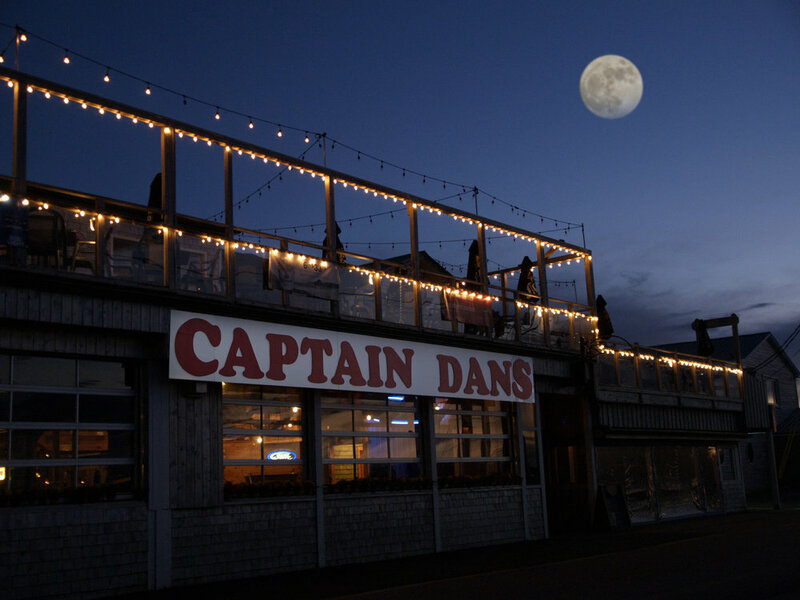 Located on the Pointe du Chêne wharf, next to the Shediac marina, Captain Dan's is known for its delectable seafood menu, maritime cheer and relaxed casual atmosphere overlooking the pristine Shediac Bay. 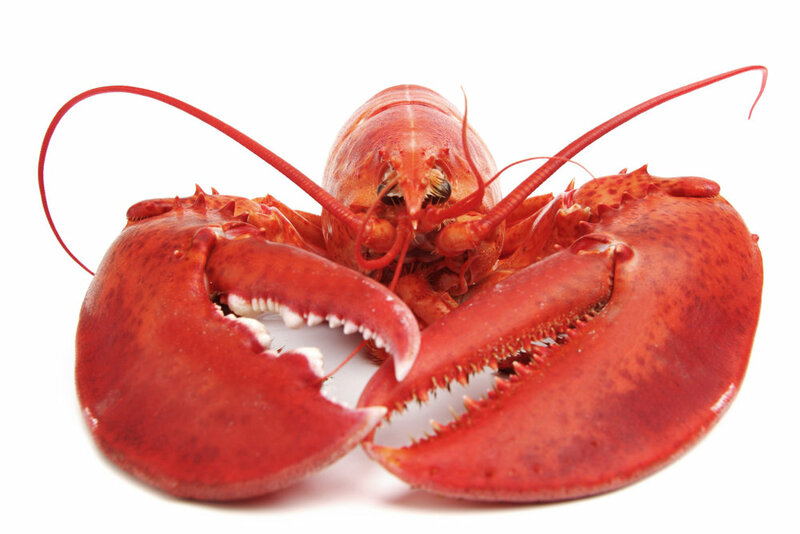 Drop by this summer and enjoy seafood the way it was meant to be: Maritime style with hospitality you can taste and touch. We want your event to be special and unique, reflecting your individual style, personal taste and culinary preferences. Our event coordinator we will help you to create a memorable and stress free time for you and your guests. Atlantic Canada’s Biggest Summer Party. Two Floors of Fun every Tuesday Night. Entertainment Startsat 11pm. Wings Start at 8pm. Captain Dan’s is the ultimate summer location, with something for everyone. Captain Dan’s has always known that quality, value and client service can only be achieved with the dedication of a skilled workforce. That is why we thrive to maintain a work environment driven by opportunity, teamwork and challenge. Click on the link below to see what our customers have said about our fantastic food, amazing service and breathtaking view.